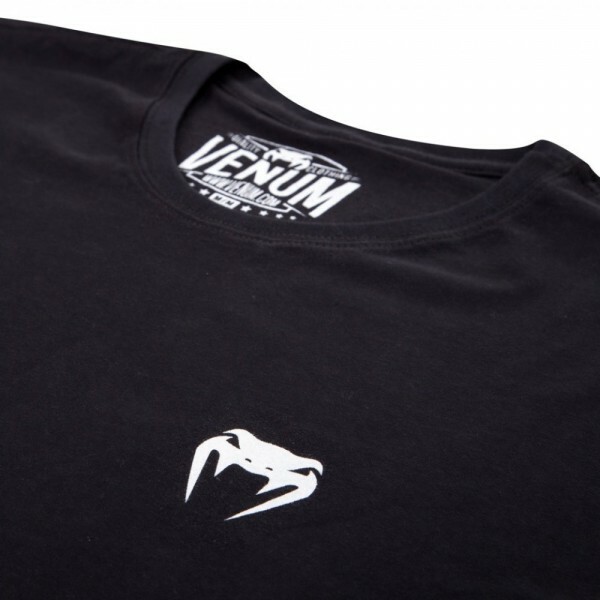 Venum presents you the Venum Classic t-shirt, a must have for all the fans of the brand! Technical Features : 100% Cotton. Comfortable. Small Venum logo on the chest. Weiterführende Links zu "T-Shirt Venum Classic"